b) Use the drive machine. In spite of the fact that the Standard allows the use of the machine and its associated electronics to prevent uncontrolled car movements (UCM), it is certain that the UCM cannot be prevented if it occurs due to suspension ropes sliding. 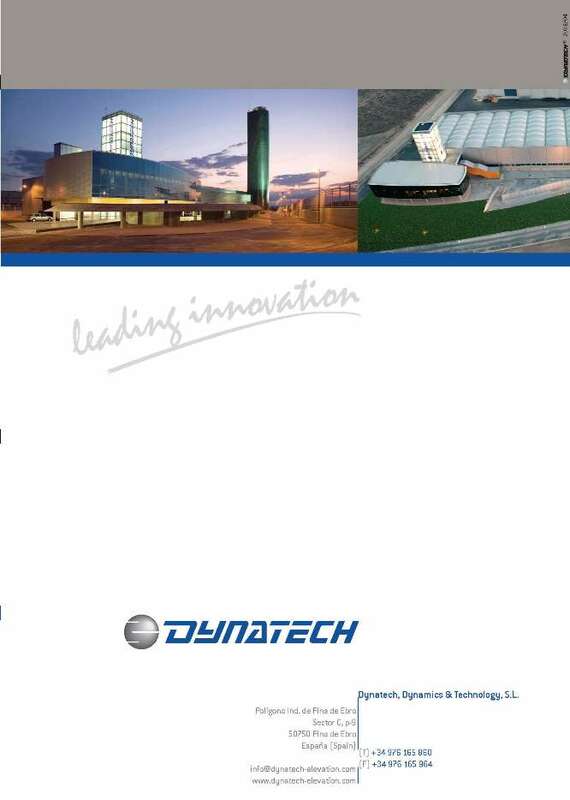 In order to achieve both detecting and controlling the UCM completely and safely, Dynatech recommends the safety components’ solution. Our safety gears and governors (STAR, VEGA, QUASAR T-25 and QUASAR SV) are certified in accordance with A3 as independent components. 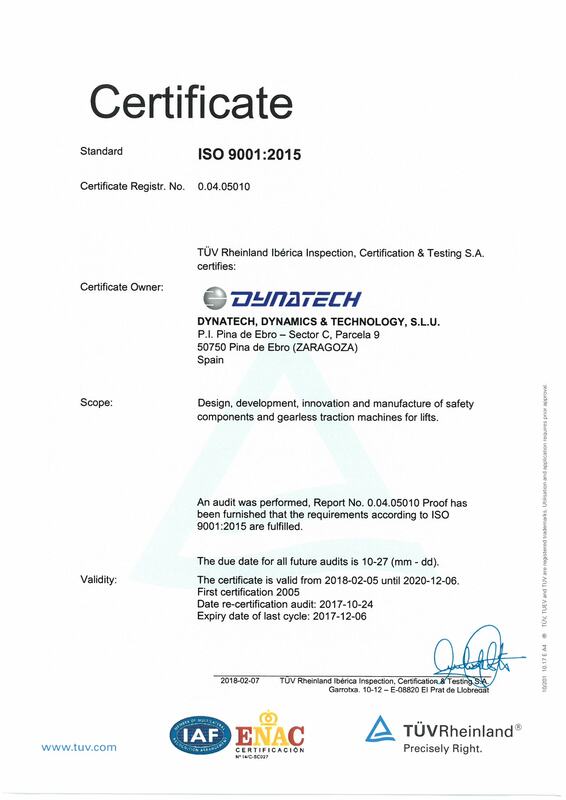 Dynatech’s unidirectional progressive safety gears also have an A3 certificate since their construction, along with their features, coincide with that of their bidirectional equivalents. 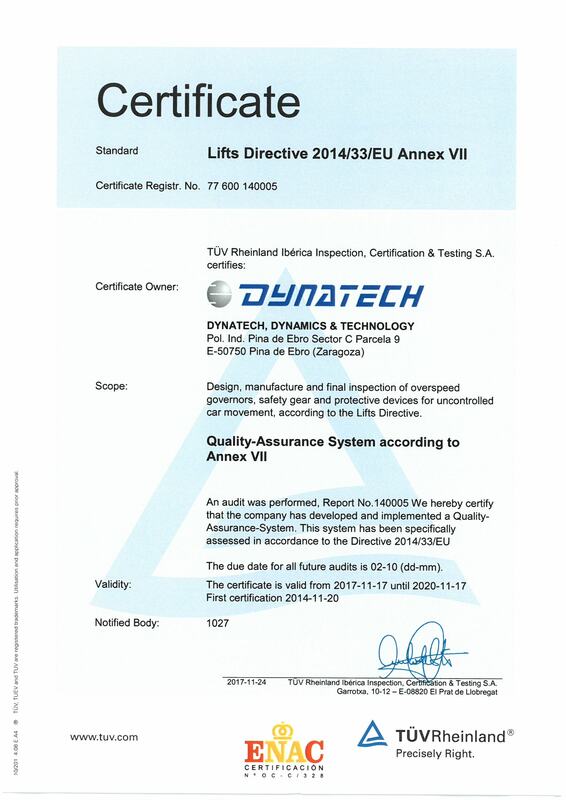 Nevertheless, having this certificate is irrelevant since a UCM control can only be performed with a bidirectional safety gear. According to Amendment 3, the car must stop if an uncontrolled movement occurs. This stop must occur at a maximum distance below 1 m (among other requirements). Dynatech’s governors incorporate a system, called Anti-creep System, used to lock the governor when a UCM (uncontrolled car movement) is detected. When the governor locks, the safety gear is activated. From the moment the car moves until it stops, the total distance must be below 1 m.
-Before continuing reading the following explanation, please read the UCM section included in the governors’ manuals where the anti-creep system's functioning is explained. >>a. The customer may purchase the electronics managing the anti-creep system from the manufacturer. >>b. The controllers’ manufacturer manages the anti-creep system by using the electronics already built-in his/her controller. Note: Managing the anti-creep system has to do with the warnings specified in the governor's manual (UCM section). The customers purchase the Safety gear + Governor + anti-creep management electronics package. 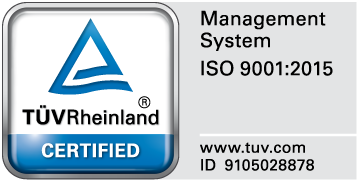 This package is A3 certified as UCM solution. By using this solution, the customer does not have to follow all the processes to check whether the governor + safety gear comply with the A3’s margins and requirements, as well as the management of signals for the anti-creep system. In case a.1, the customer must ensure that the “marriage” between governor and safety gear complies with A3, apart from performing the tests with the control system, either using the electronics supplied by the governors’ manufacturer or that built-in the controller. This will mean additional costs. On the other hand, by using this option, the customer may choose the component that best fits him/her, either for price, versatility or for any other reason. In case a.2, the customer does not have to worry about whether the governor + safety gear comply with A3 or not. He/she will only have to perform the usual commissioning tests according to the standard. However, the customer may have the disadvantage of not being able to combine different components from different manufacturers, which may make him/her gain versatility or competiveness. 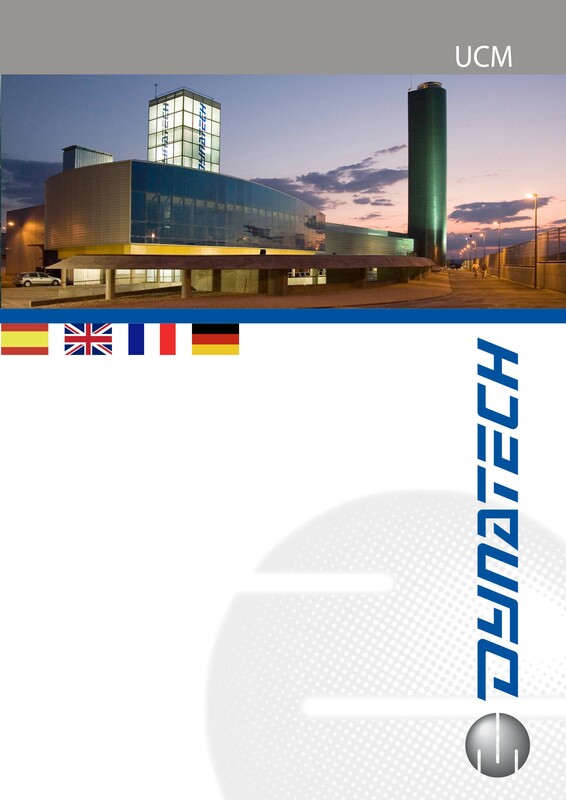 Nevertheless, Dynatech recommends always using the safety components of the same manufacturer since the responsibility for good functioning and for the safety of the assembly falls on a single person. Dynatech offers the corresponding electronics, called D-BOX, in order to complete the safety when detecting and controlling the UCM. The D-BOX is an electronic device governing the governor’s anti-creep system used for the UCM solution. This device may be used both with the Vega and Star governors, but may also be used with governors of other brands. For further information on the features and requirements, please download the manual from our website. Our drive machines (Tornado) are certified for the A3 solution. 9.11.3: If the machine brake is used, the auto-control may include the verification of the correct raising or lowering of the mechanism, or the verification of the braking force. Should a failure be detected, the next normal lift’s start-up must be prevented. Dynatech has designed two devices, called CDC (Car Drag Control) to manage the anti-creep system and BFS (Brake Failure Surveillance) to manage the motor brakes used to stop a UCM. The entire unit (Tornado + BFS + CDC) complies with the A3 and has its own certificate. The customer does not need an extra certificate. Its manual may be downloaded from our website. This explanatory article will be updated as more products, their developments or innovations relating to this matter are added. 23.02.2015 What difference is there between the progressive safety gears ASG, PR and PQ? The PR and PQ safety gears are fastened to the sling by means of 4 holes which restrict the possibility for sideways movement. The ASG do not have 4 holes like the previous ones and are fastened to the sling by means of the T-25 driving bar. This allows them to move sideways, approaching the guide rail without any additional effort. The fixing holes coincide between the PR and the PQ, which at the same time coincide with the fixing holes on the T-25 and T-25 UD driving bar. The brake shoe on the PR and the PQ is completely fixed. The brake shoe on the ASG is a floating system which allows it to adapt to the guide rail in a completely parallel way (the entire surface of the brake shoe will touch the guide rail although the safety gear has not been installed in a way that it is totally aligned). This system produces more efficient gripping and braking. The ASG are supplied with the driving bar previously assembled, and in this way they are easier to install. The ASG-100, ASG-120, ASG-121 together with the T-25 driving bar and the ASG-100 UD, ASG-120 UD, ASG-121 UD together with the T-25 UD driving bar. 19.01.2015 How often is it necessary to change the braking elements? In the usage manuals, it says that the safety gear braking elements must be changed after their third use. The experience that we have gained in our test tower, where the laboratory carries out certification tests, is not useful to our customers given that our safety gears must brake 3 times with the same parts as well as with the decelerations according to the Regulation EN-81 Annex F. However, these tests are in free fall (for example if the cables break and the car falls rapidly). The standard inspections (in downwards engagement) that our customers carry out on start-up are much less aggressive with the safety gears, since the counterweight helps the braking. Due to this, the braking elements such as the safety gears brake shoe will be in good condition after having braked various times (a lot more than 3) in periodic inspections. As we do not know exactly how much time or how many inspections are necessary for the brake shoes to significantly wear out, it may be that they do not need to be changed ever in the life of the lift. We can only recommend a simple way to find out whether the brake shoes need to be changed (if the braking distance on the guide rail is double the distance than in the first tests, this means that the braking force has decreased and the brake shoes are probably too worn out). 18.12.2014 What does the word "regulacion" mean next to the P+Q on the EC type examination certificates? Is it possible for the customer to adjust the P+Q of a safety gear? The word regulation on the certificates is related to the width of the spring (in our case made up of one or various steel plates) necessary to brake the maximum or minimum P+Q in the standardisation test. Do not pay too much attention to this value, because it varies a great deal according to the P+Q and is always adjusted here in our installations. Any regulation carried out by the customer is absolutely forbidden. 03.11.2014 What is the difference between PR-2500 UD V.35 and PR-2500 UD V.50? V.35: The total distance between the guide rail and the friction elements is 3.5 mm (1.5 mm towards the brake shoe and 2 mm towards the rollers). This safety gear is used with the T2 driving bar. V.50: The total distance between the guide rail and the friction elements is 5 mm (1.5 mm towards the brake shoe and 3.5 mm towards the rollers). As the distance from the roller train to the guide rail is greater, the total height of this safety gear is greater than on the V.35. The driving bar has to allow the rollers to move a greater distance, and for this reason the driving bar must be jointed (T3 Driving Bar). The advantage of the V.50 is that it allows for a less accurate alignment of the guide rails than the V.35. On the V.35 if the car moves relatively with respect to the guide rail of 2 mm, the rollers may end up touching the guide rail and may begin braking in a way that is undesirable. On the V.50, the same movement should be 3.5 mm (2 mm more). The only advantage of the V.35 is that it is cheaper, because it is smaller. 25.09.2014 If I have already ordered an overspeed governor, can I add options to it after it has been installed? If a customer has ordered an overspeed governor without taking into account that it is to be installed inside the lift shaft, he/she may need remote automatic reset. There is no need to send off this overspeed governor so that Dynatech can install the reset. The customer can order the automatic reset separately, and install it him-/herself. Remote controls for wedging tests can also be ordered separately. If necessary, you will be sent a simple manual with instructions on how to install it on the overspeed governor. N.B. : All options except Limit Switches can be installed on site. For Limit Switch installation, the overspeed governor must be sent to Dynatech.